Roof replacement procedures can be very exciting projects. However, if you are not prepared, they can end up being stressful. Chase Roofing LLC share some tips to lessen stress with your roofing project. Keep a dedicated notebook to track the progress of your project. It’s convenient to have all related information in one place. Store your sketches, magazine clippings, and printouts. Use notebooks that can store contracts and receipts in the same place. It’s normal for homeowners to get stressed with unexpected changes in a project. These often happen with issues that were not cleared before the removal of the old roof. Water-damaged roof decks and pre-existing structural issues are some examples. An emergency budget of about 10% to 20% of the quoted replacement or roof repair project cost will reduce a lot of stress. Set an emergency fund aside. You cannot be on-site all the time during the project. You can, however, still be on top of every situation if you have your contractor’s contact number. Your email addresses or messenger usernames will help in exchanging photos and documents. These things also make it easier when there’s a need for quick decisions. Hiring someone you trust is of paramount importance. If you don’t have a regular go-to contractor, take your time in choosing the right one for the job. Make sure they have the basics covered. Things to inquire about include a valid contractor’s license, liability insurance, workers’ compensation, and manufacturer’s certification. Chase Roofing LLC publishes all these on our website. 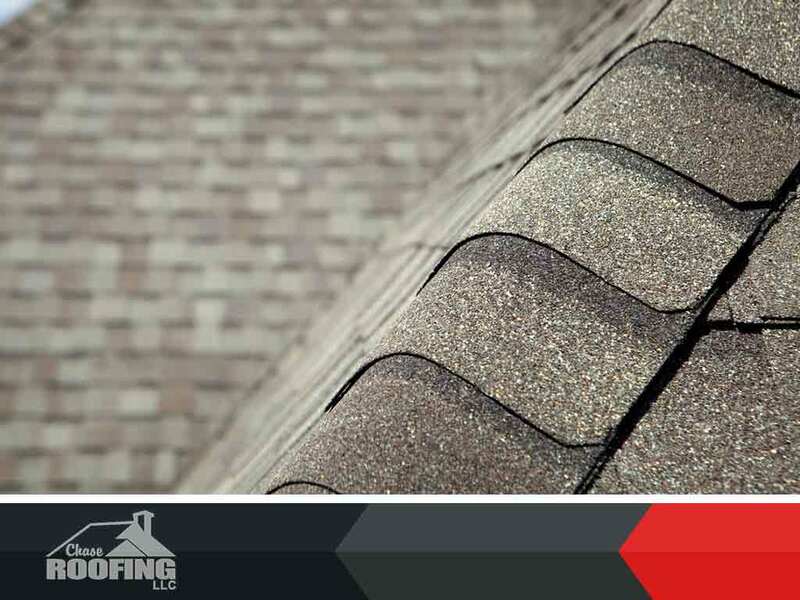 Chase Roofing LLC is your trusted residential and commercial roofing company. You can count on us for affordable roof repair or replacement procedures. We gladly serve homeowners in Hampton as well as other nearby areas in VA. To discuss your next roofing project, give us a call at (757) 333-0052.